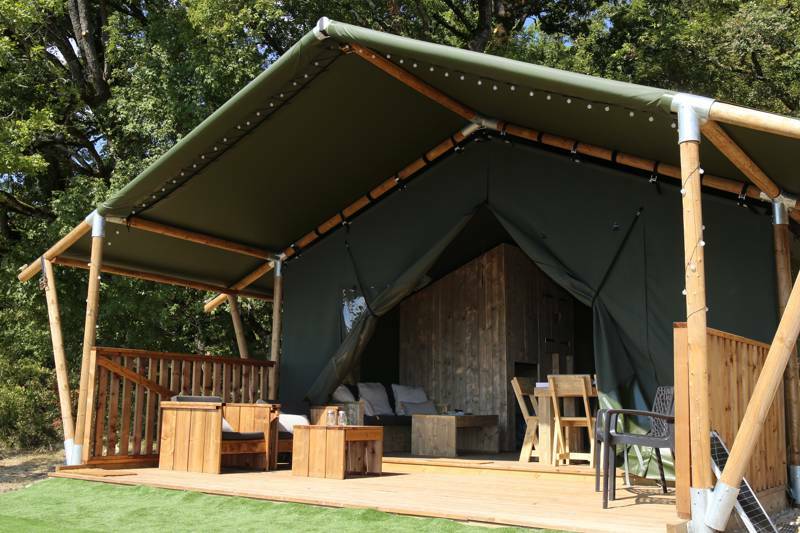 Luxury camping in France (or glamping in France) has very much come of age. 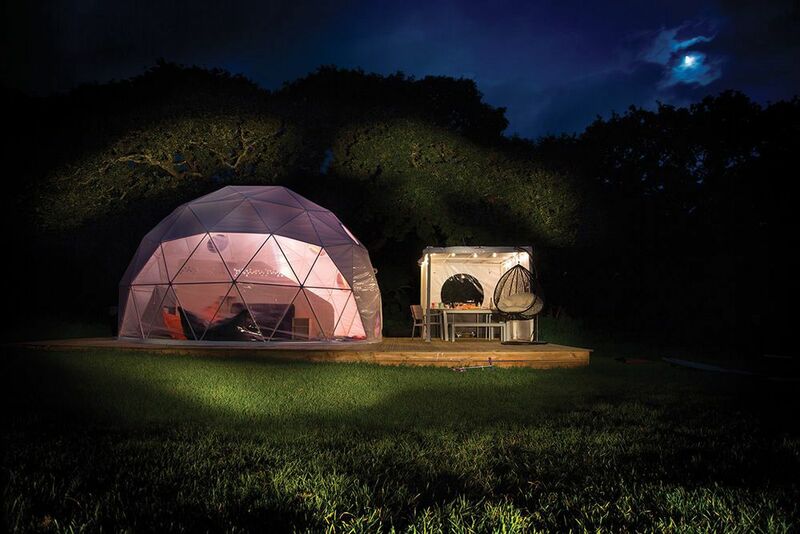 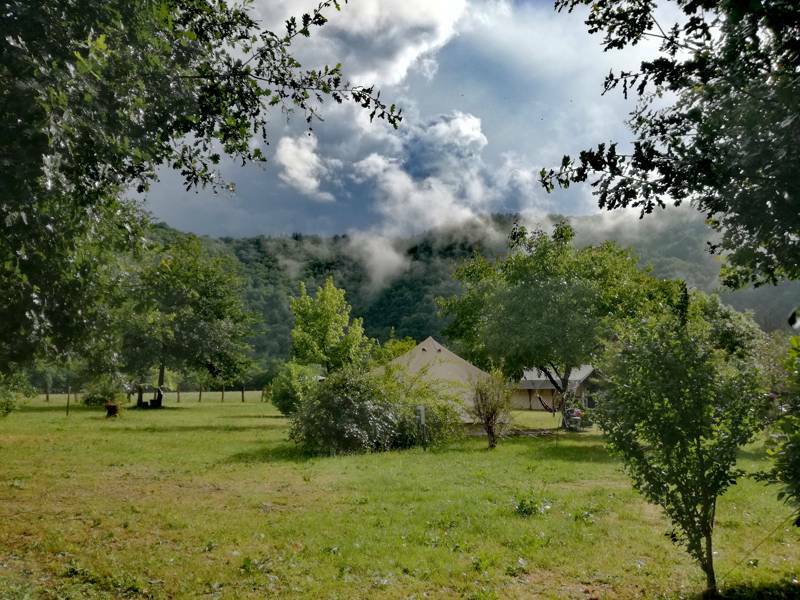 What was once a country teeming with great campsites has now become something even more special, as the French add their sense of style, chic and luxury to the world of outdoor living. 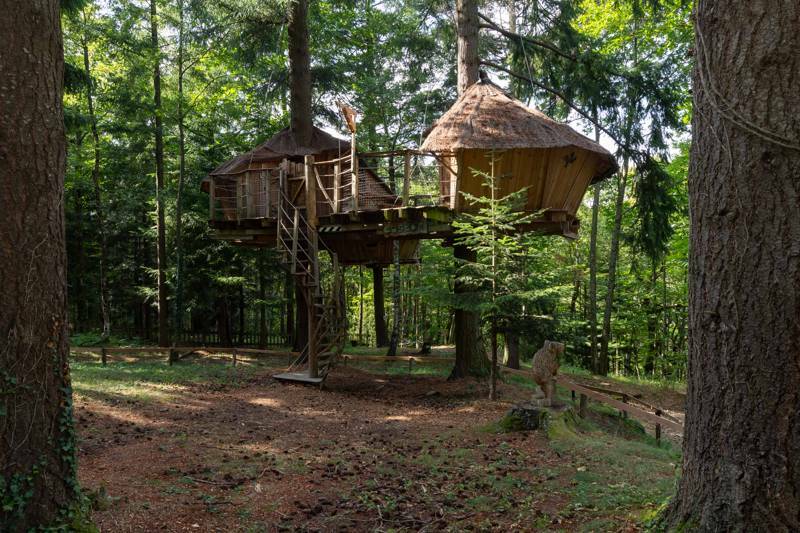 Whether you want a tree house in the Loire valley, safari tents on the Atlantic coast, gypsy caravans in the Alps or bell tents in the Dordogne, we're bound to have a match for you. 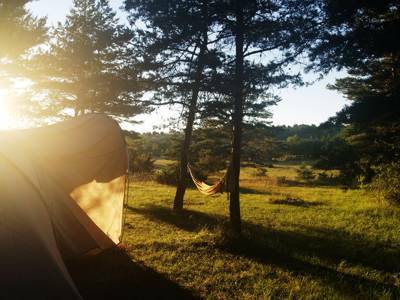 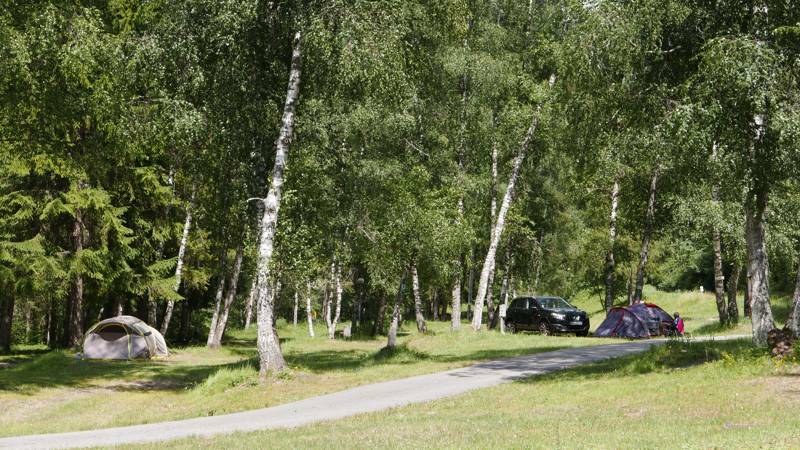 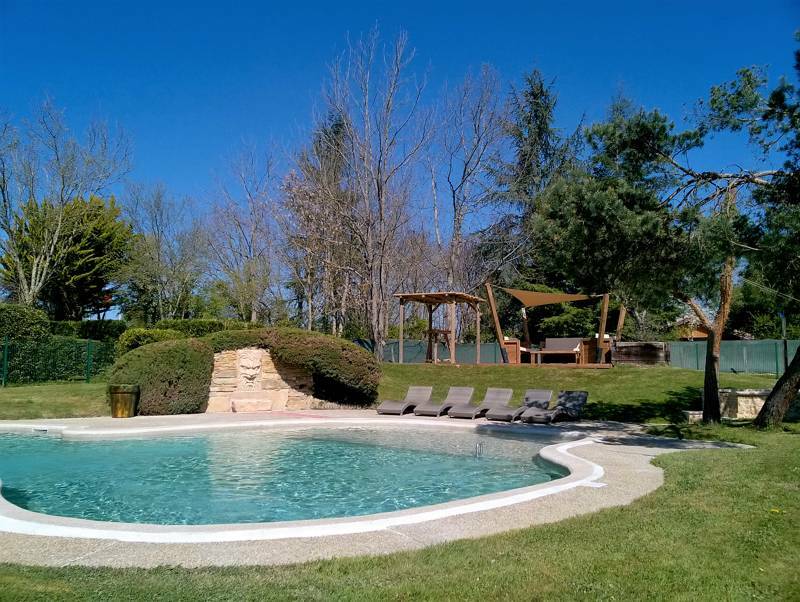 Browse our collection of the best luxury campsites in France below or click here to refine your search. 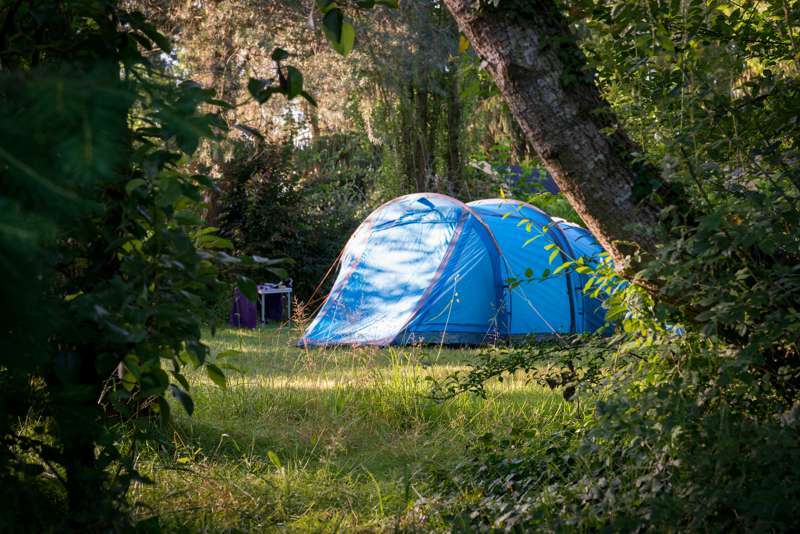 Luxury camping in France, glamping in France, French luxury, French glamping sites, French campsites at Luxury camping in France, Discover the best glamping and luxury camping in France with this collection of incredible sites, all chosen by the authors of the best-selling guidebooks Cool Camping France and Glamping Getaways.